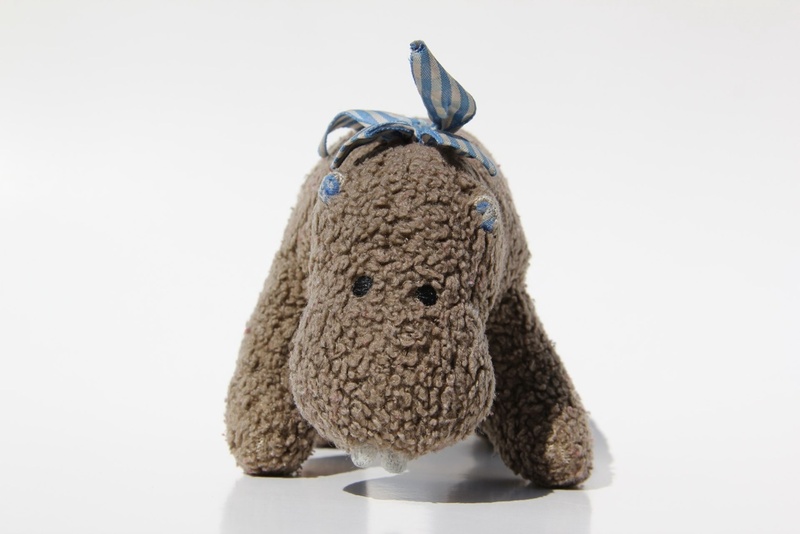 I came across an article about a photographer at hippopota.com who takes photos of keepsakes, such as cherished stuffed animals and sentimental objects. I believe it was in the NY Times. I thought that was such a good idea. What better way to capture a fond memory and comfort, without holding onto a stinky torn up toy for the rest of your life.